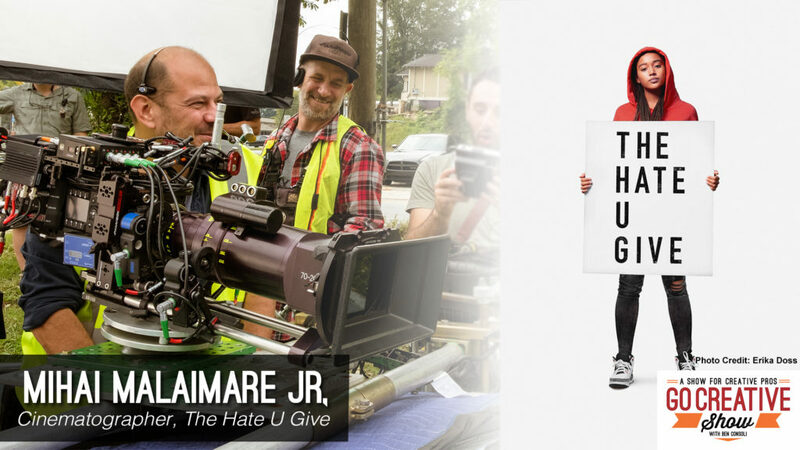 Cinematographer Mihai Malaimare Jr, joins Go Creative Show host and commercial director Ben Consoli to discuss the making of ‘The Hate U Give’ and shooting on Panavision Millennium DXL with Primo lenses. 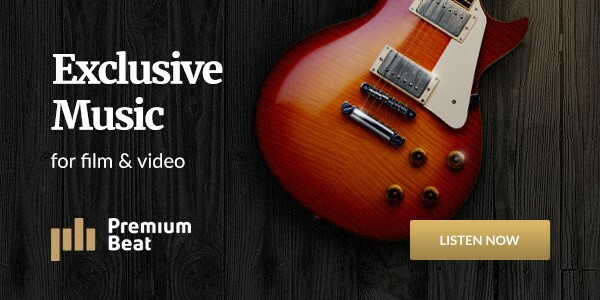 Learn about Mihai’s decision to use real dashboard and body cameras, lighting with Phillip’s Hue LED’s, getting inspired by the photography of Eli Reed, and much more! 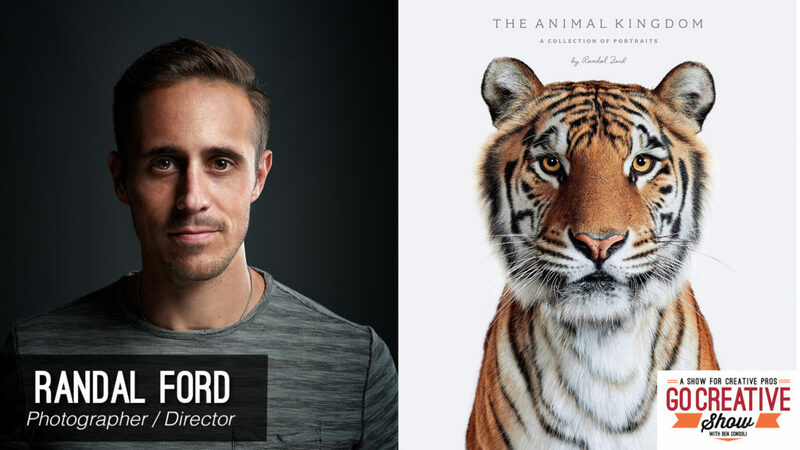 Randal Ford is an internationally recognized advertising photographer and director who recently released a new book called “Animal Kingdom: A Collection of Portraits”. 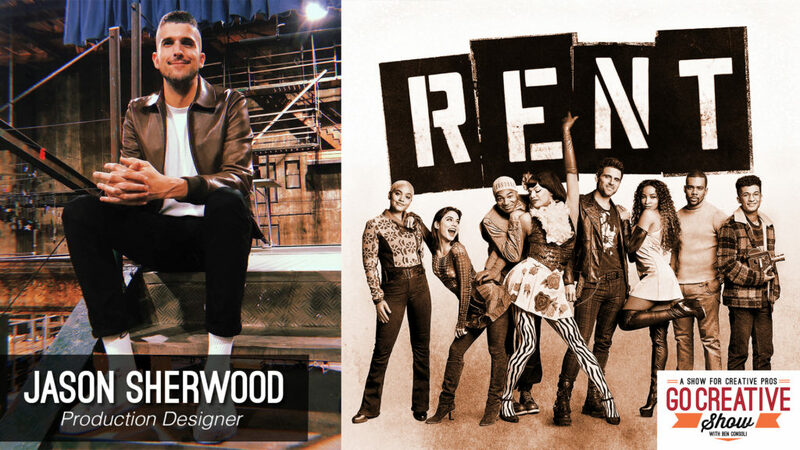 Go Creative Show host Ben Consoli and Randal Ford discuss the challenges of photographing animals in studio, directing animal and human talent, the importance of subtlety, how to make your talent comfortable in front of the camera, and so much more! 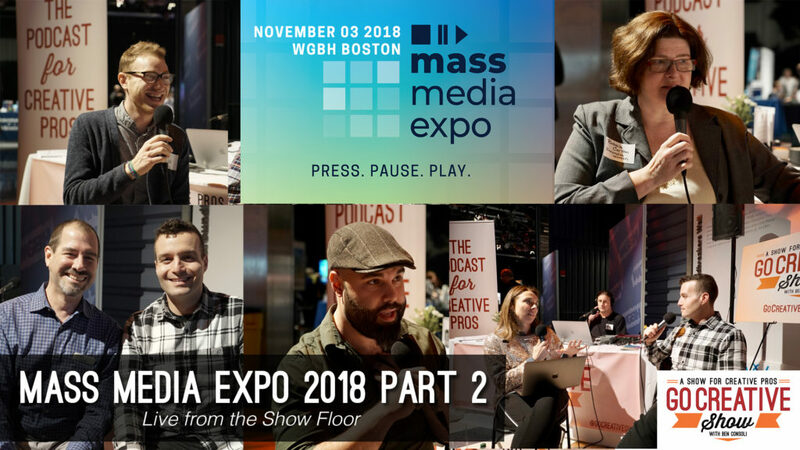 Our coverage of the Mass Media Expo was so HUGE we had to break it up into 2 episodes! 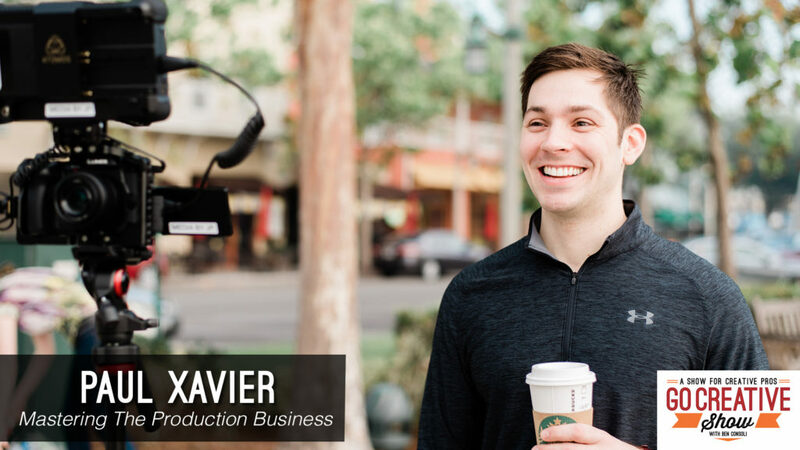 Listen as host Ben Consoli and producers Matt Russell and Connor Crosby interview keynote speakers, panelists and representatives from some of the most influential media companies in New England. This is part 2 of a 2-part series.